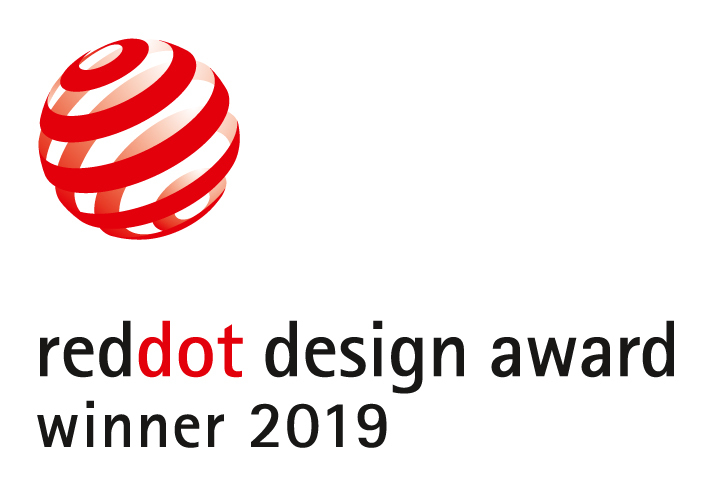 STOCKHOLM, March 26, 2019 – Elekta (EKTA-B.ST) and DCA Design International Ltd. are the winners of the Red Dot Award: Product Design 2019, one of the world’s largest design competitions. Elekta Unity was crafted as the result of meticulous research contributed by clinicians using the technology each day. Unity is the only high-field magnetic resonance radiation therapy system that enables clinicians to see what they treat while the treatment is taking place. The award will be presented to Elekta and DCA Design in a ceremony on July 8 in Essen, Germany. The “Red Dot” is awarded for high design quality. A panel of experienced and expert jurors have individually reviewed each of the more than 5,500 products entered and have reached a joint decision on which products will receive this Red Dot distinction. Elekta Unity combines a high-field 1.5T Philips MRI scanner with a best-in-class linear accelerator and breakthrough real-time dose replanning software that are fully integrated to enable online adaptive radiotherapy and real-time target monitoring. It provides the ability to reshape the dose based on daily changes in shape, size and position of the tumor and surrounding healthy anatomy and then enables accurate dose delivery with real-time visualization of the tumor. Elekta Unity is CE marked and 510(k) cleared. Not commercially available in all markets.